As the younger son of the British king (although he did not rule), Henry had the title of Duke of York (as does the younger son of Queen Elizabeth II today). The Pope appointed him cardinal and titular Archbishop of Corinth, and he later also became the Dean of the Sacred College of Cardinals. On this day in 1807, Cardinal Henry Benedict Stuart, Duke of York, died. He was the last member of the British royal dynasty Stuart, which once ruled England, Wales, Scotland, and Ireland. During the Glorious Revolution of 1688, British king James II Stuart, who was Catholic, was exiled from the country and William of Orange, who was a Dutch Protestant, came to the throne. Since then, the main branch of the Stuart dynasty stayed in exile, trying to regain the throne. The supporters of this dynasty were called Jacobites (from Jacobus, the Latinised form of James) after James II. Cardinal Henry Benedict Stuart was the grandson of the mentioned deposed King James II Stuart. 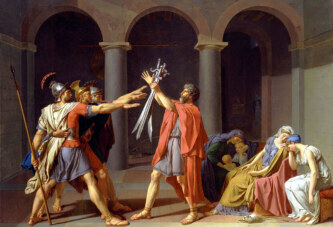 Henry was born in Rome 37 years after his grandfather lost the British throne. Henry’s father considered himself the rightful king of Britain and tried to take the throne, but to no avail. After his father’s death, Henry’s older brother, Charles, became the pretender to the throne, but even he was unable to come to power in Britain. When he was 22 years old, Henry became a cardinal, and a year later was ordained a priest (formerly, a priestly ordination was not a prerequisite to be appointed a cardinal, since a lay person could become a cardinal). 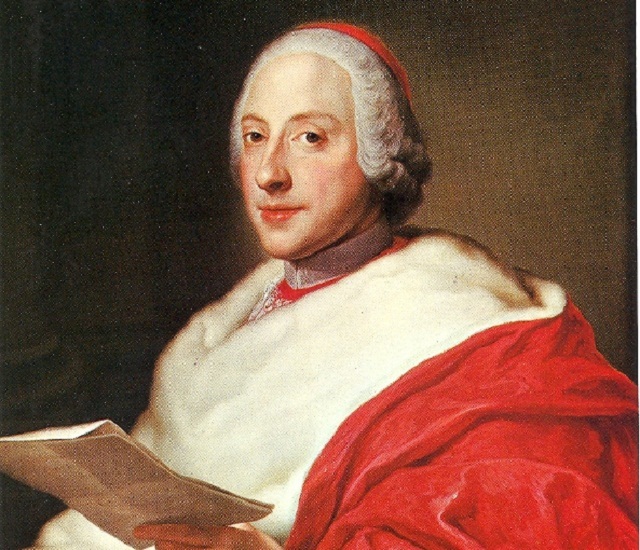 Cardinal Henry became the titular Archbishop of Corinth in 1758. As the younger son of the British king (although he was not the ruling king), Henry had the title of Duke of York (as today’s younger son of Queen Elizabeth II). He later became the Dean of the Sacred College of Cardinals. When his older brother Charles died in 1788, the Cardinal Duke of York was the one to inherit the title of the British king. Indeed, he was the last member of the Stuart dynasty. For almost 20 years he mostly stayed in Rome and the surrounding areas, but did not publicly make a claim to the British throne. The Cardinal Duke of York died on this day in 1807 in Frascati near Rome, and the legitimate male line of the Stuart dynasty died out with him. Interestingly, the last Stuarts (he, his father, his mother, and brother) are buried in the crypt of St. Peter’s Basilica in the Vatican.